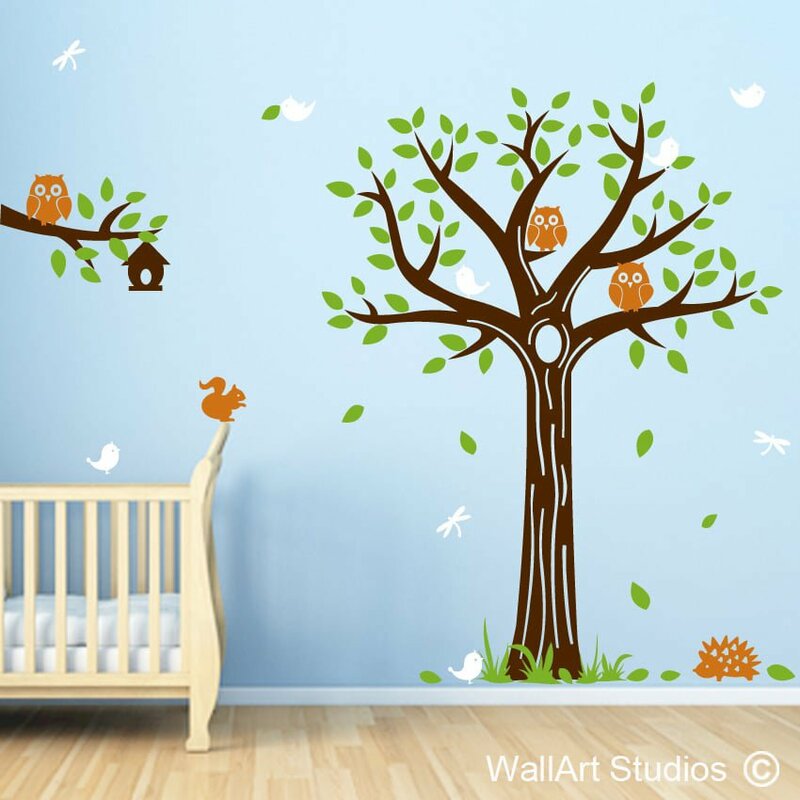 Bring your child’s greatest fantasies about the outdoors into his or her bedroom or nursery with our gorgeous “Forest Creatures” wall art sticker! 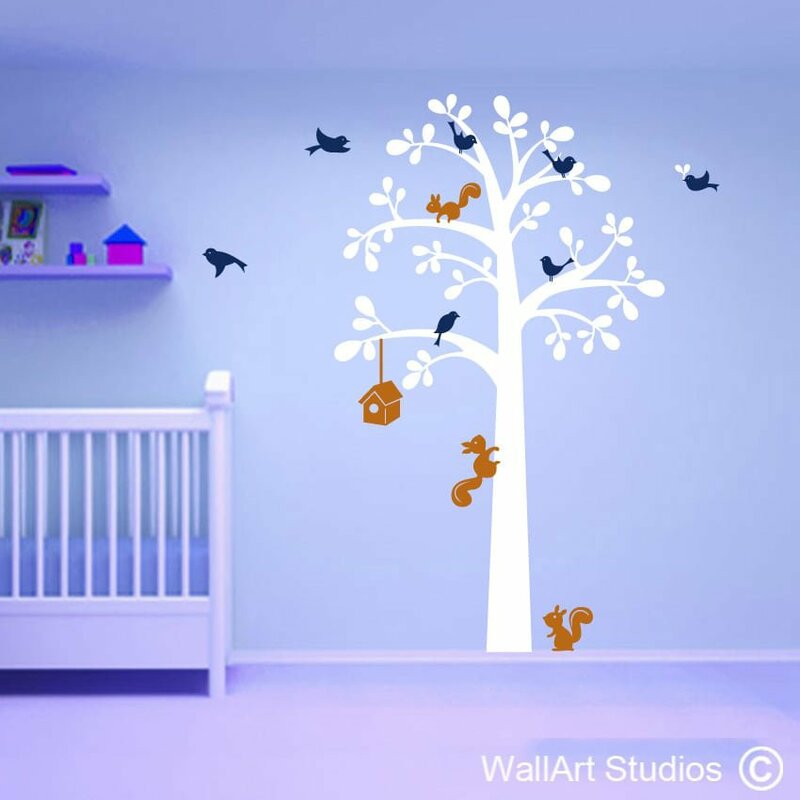 With its little birds, owls, dragonflies and even a squirrel and hedgehog, you can literally turn the walls of your nursery or child’s bedroom into an exciting forest that’s full of life. 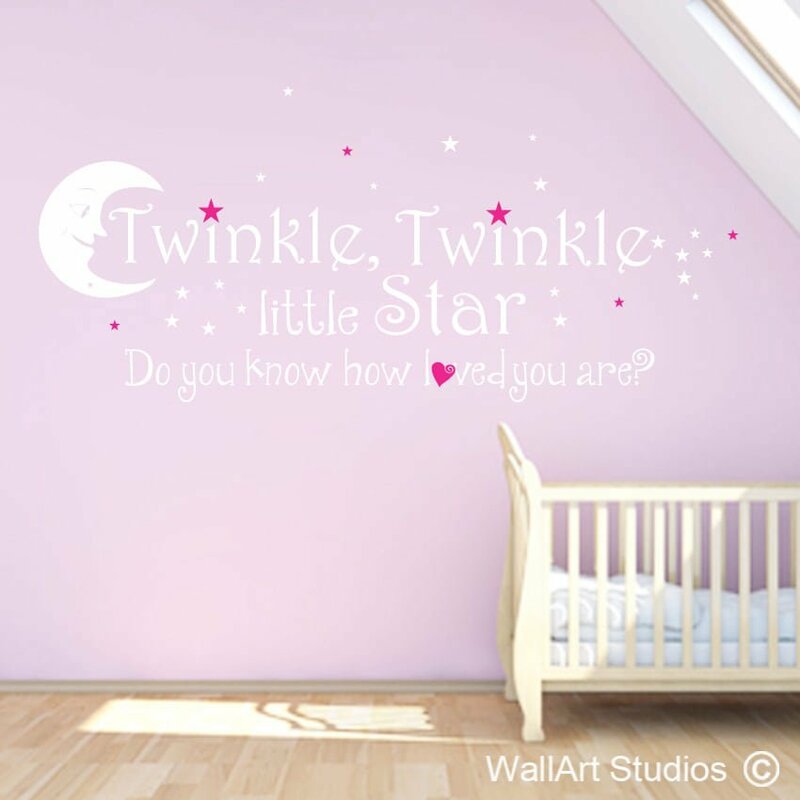 Set your child’s imagination loose and add beautiful colour and intrigue to your home’s décor with this popular wall art sticker, made from high quality vinyl. 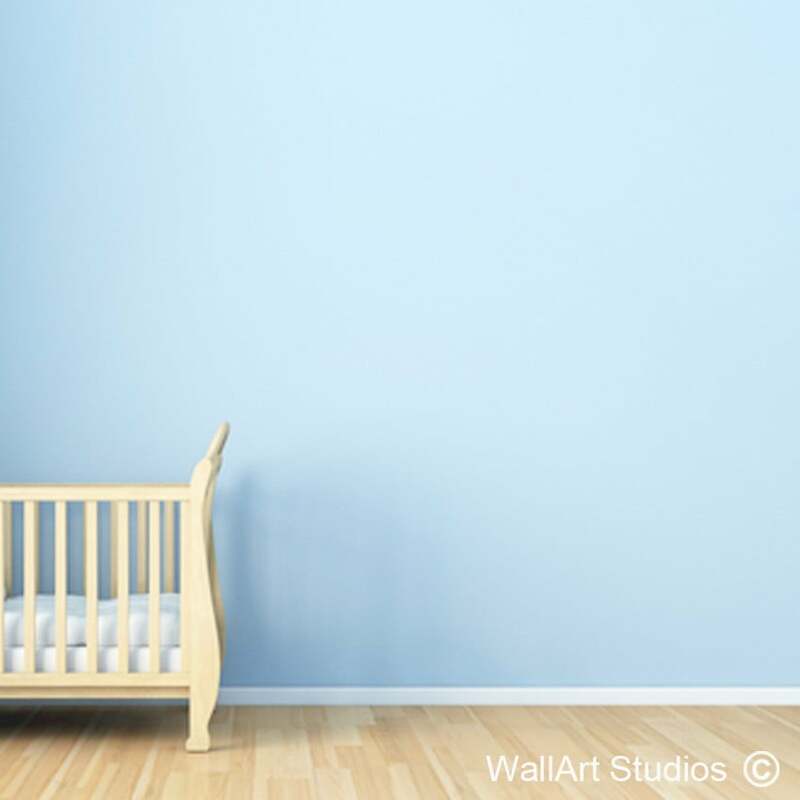 SKU: KN055. 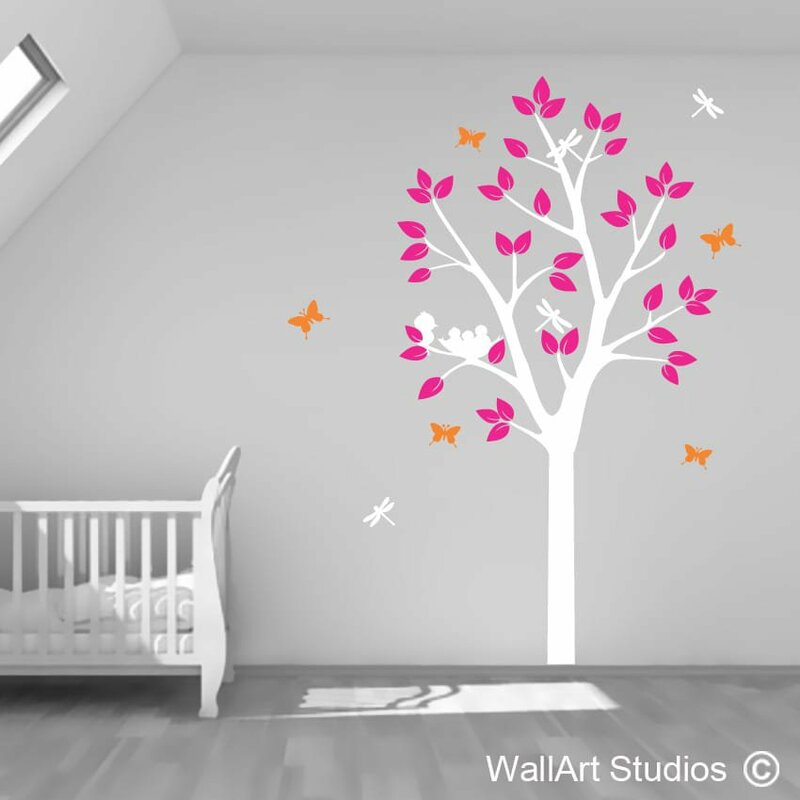 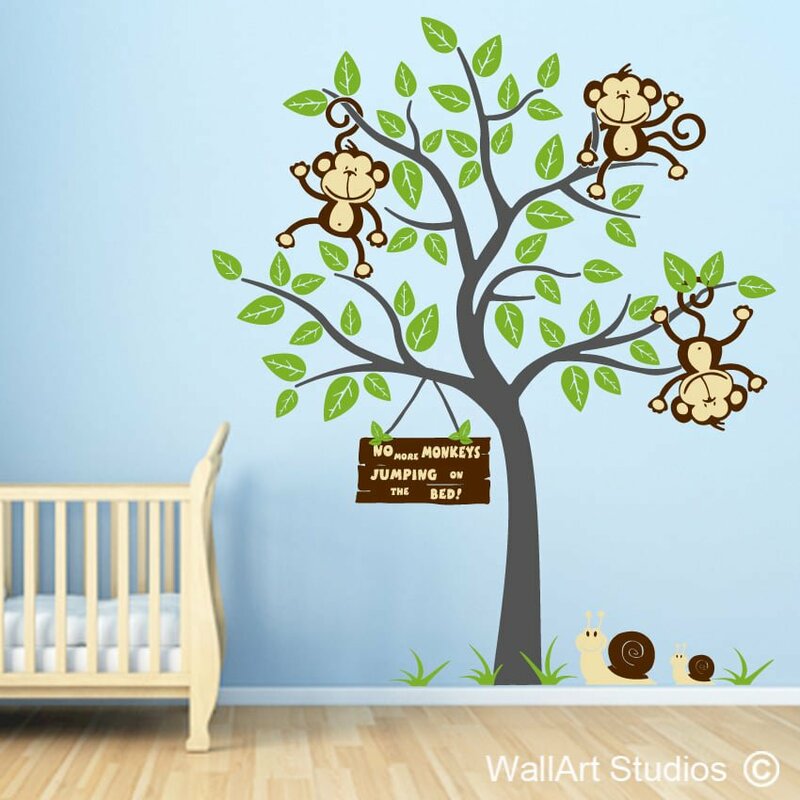 Category: Nursery Wall Art Stickers.